Learn to bake tender, delicious homemade Cinnamon Babka with this illustrated step-by-step tutorial. This recipe is tested, reviewed, and ready for your kitchen! Even if you’re not a born baker, you can make a crave-worthy babka by following the steps in this post. While Chocolate Babka might be more familiar to most people, Cinnamon Babka is an equally tasty treat. To create this Cinnamon Babka, I stuck with the same dough as my Chocolate Babka (why mess with success?) and added a cinnamon brown sugar filling with a streusel topping. I know chocolate is often the go-to babka, but I may like this cinnamon version even more. After all, Jerry Seinfeld himself said “cinnamon takes a backseat to no babka” and who am I to argue? Babka is similar in texture to challah, but slightly more cake-like. Yeast-risen dough is the basis for this Eastern European sweet bread. The name comes from the Slavic babcia, which is closely related to the Yiddish bubbe – both meaning grandmother. 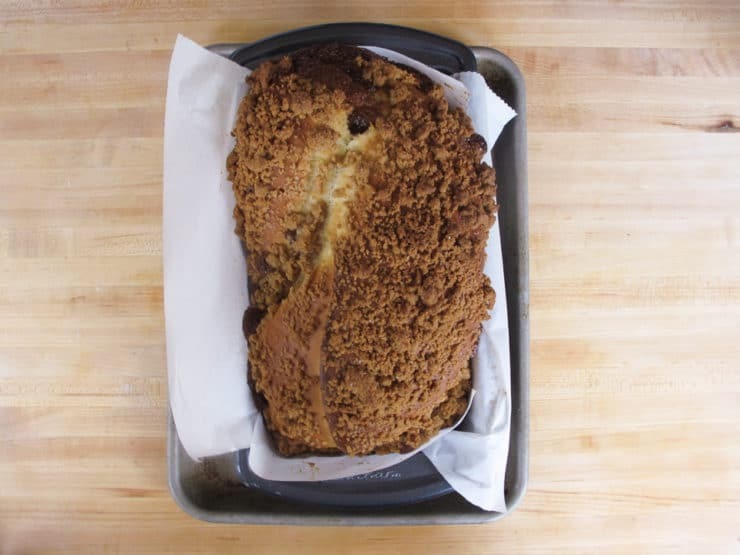 The word babka translates to “grandmother’s cake,” inspired by the shape of an old woman’s skirt. Grandmothers typically baked babka in fluted skirt-shaped baking pans. Jewish babka first appeared during the early 1800s. Polish housewives prepared extra egg challah dough to be filled with cinnamon or jam, which was rolled up and baked alongside the Shabbat challah. It was served to hungry children during busy Shabbat preparations or reserved as a special treat. Streusel toppings came along during the mid 1900s. 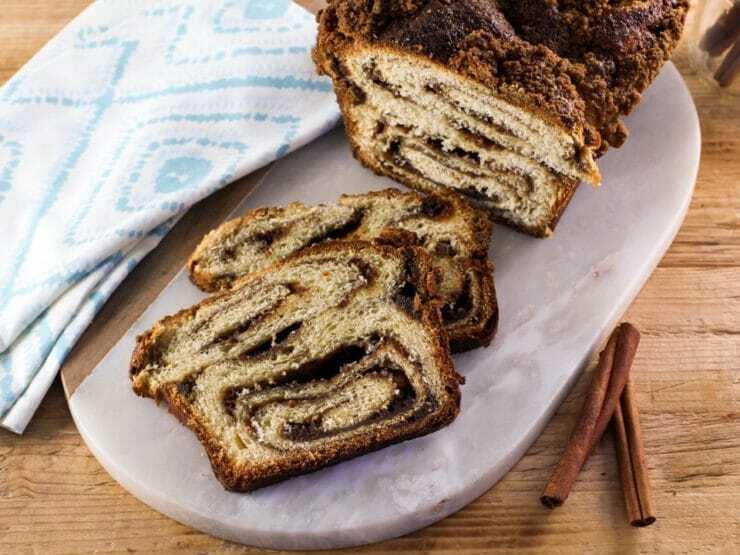 Chocolate Babka is more common today, but Cinnamon Babka is more similar to the early Polish versions made in the 1800’s. 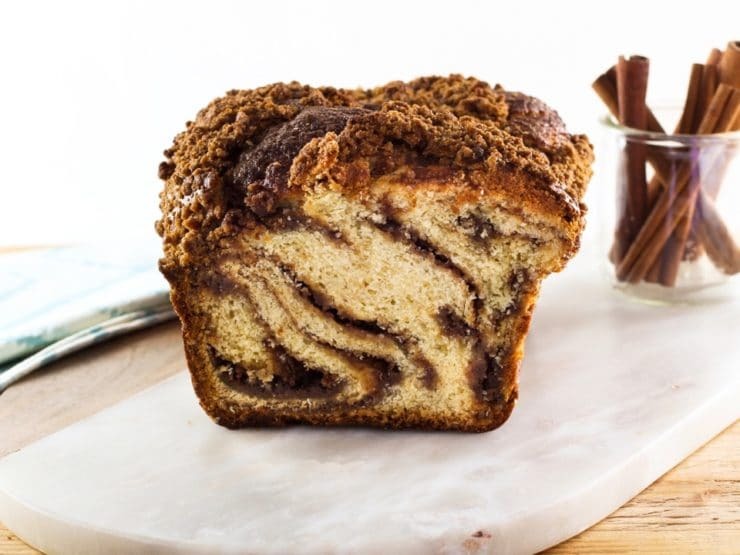 I personally love Cinnamon Babka, it’s a real treat when paired with a warm cup of coffee on a chilly winter afternoon. Recipe Update: Back in 2015 I launched this Cinnamon Babka recipe, as well as my method for making Chocolate Babka. 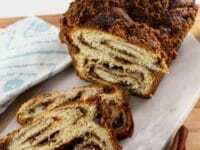 Since then many readers have tested both babkas with great results. Throughout the years I have adjusted a few steps to help make this Cinnamon Babka recipe even better. 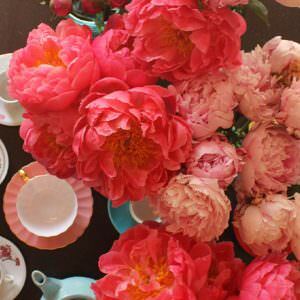 I have incorporated those adjustments in this updated post, along with a few tips and lovely photos from my friend Kelly Jaggers. Enjoy! 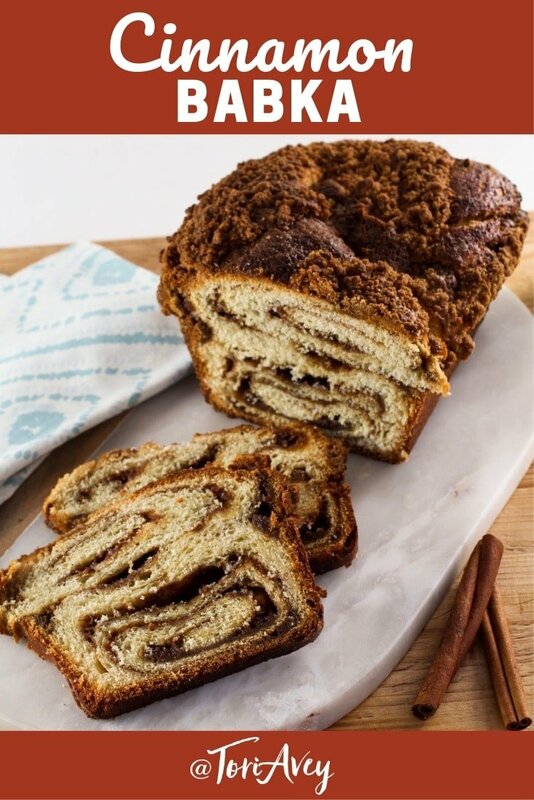 Bake tender, delicious homemade cinnamon-filled babka with this tested recipe and illustrated step-by-step photo tutorial. 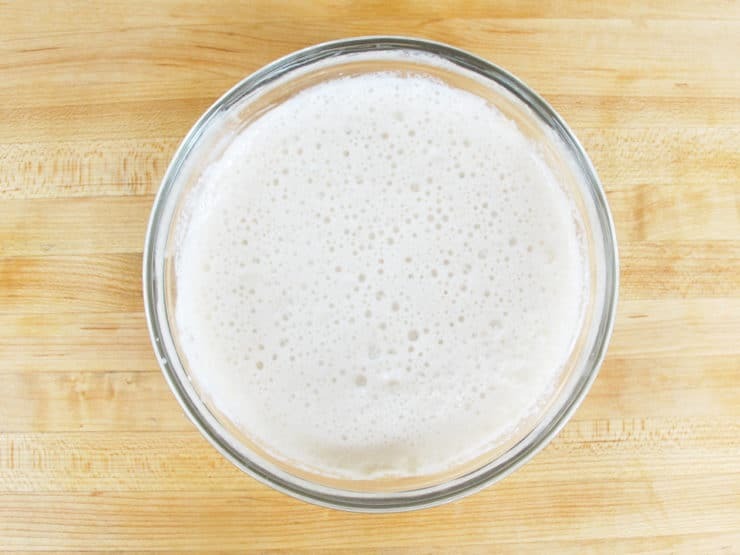 To prepare the dough: Start by dissolving the yeast in the warm milk along with 1 tsp sugar. If you do not have a thermometer, the milk should be warm to the touch but not hot. Whisk the yeast and 1 tsp sugar into the milk to dissolve. Over the next few minutes, the milk/yeast mixture should become foamy as the yeast begins to grow. If it doesn't, this likely means that your yeast has expired or the milk was too hot, causing it to die. Get some fresh yeast and try again, otherwise your babka won't rise... and that would be a major bummer. While the yeast proofs, cream together the butter and sugar in a stand mixer fit with the paddle attachment. Once the butter and sugar are well combined, add the oil and vanilla extract and mix well at low speed. 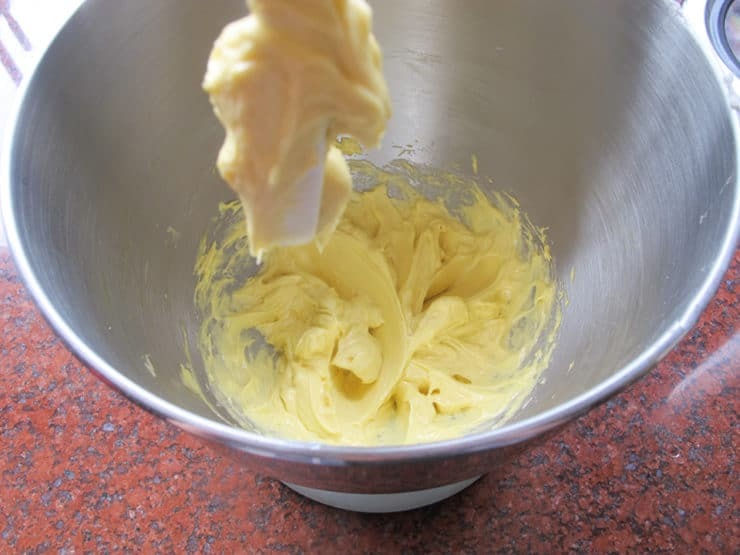 Add egg yolks 1 at a time and increase the mixer to high. Beat for an additional 2 minutes. Turn the mixer back to low speed and add 2 1/2 cups flour and 1 tsp salt, then add the foamy yeast mixture. Be sure to give the yeast mixture a final whisk before adding it in, especially if it is very foamy. 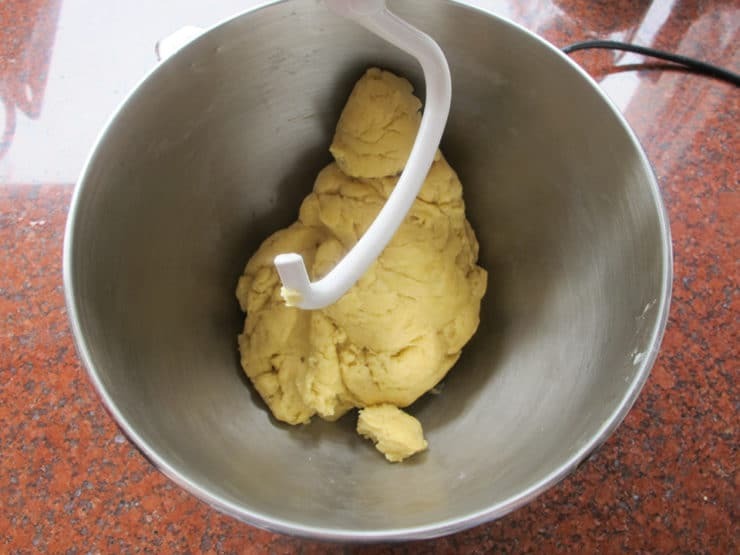 Mix until just combined, then replace the paddle attachment with the dough hook. Continue to mix, adding 1 tbsp of flour at a time, just until a soft dough forms. The amount of flour you need will vary based on humidity levels; best to add flour slowly and check texture as you go. You want a dough that is soft a pliable, not stiff. The dough should be tacky, but not wet or sticky, and shouldn't cling to the skin. 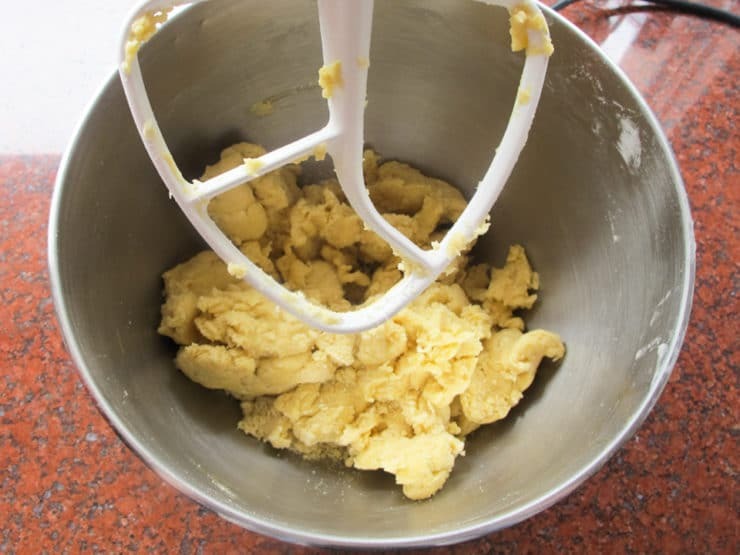 Do not walk away during this part, you also want to keep an eye on the dough to make sure that you do not over mix it. It should be easy to form into a smooth ball. 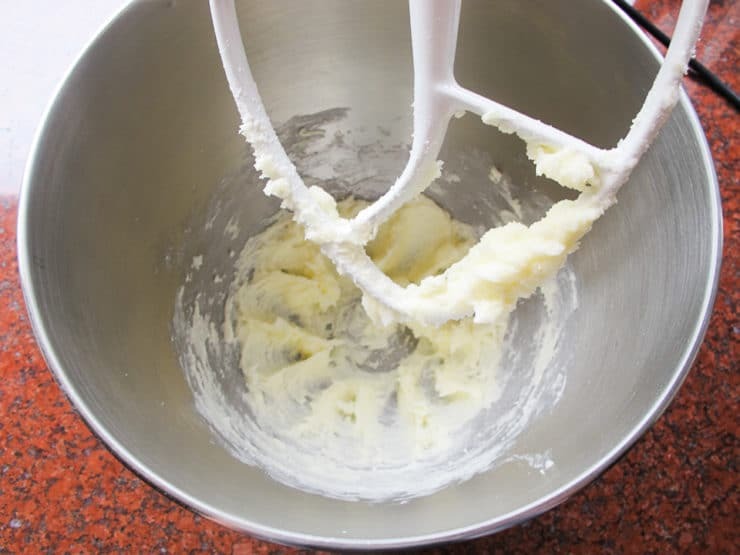 Once a soft dough forms that can easily be removed from the hook by hand, transfer it to a lightly floured surface and knead several times, or until you have a smooth ball of dough. Do not over-knead. 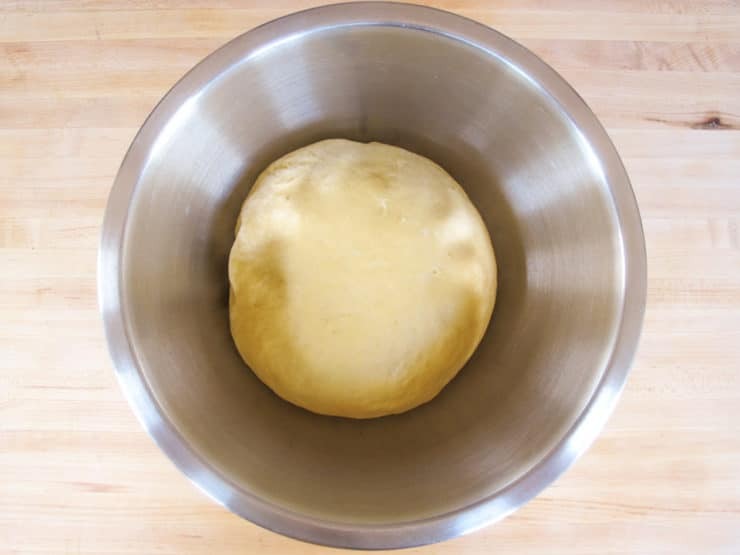 Place the ball of dough into a greased mixing bowl and cover with plastic wrap. I prefer to let the dough rise in the refrigerator overnight, but if you prefer you can let it rise at room temperature for 1-2 hours, or until it has just about doubled in size. 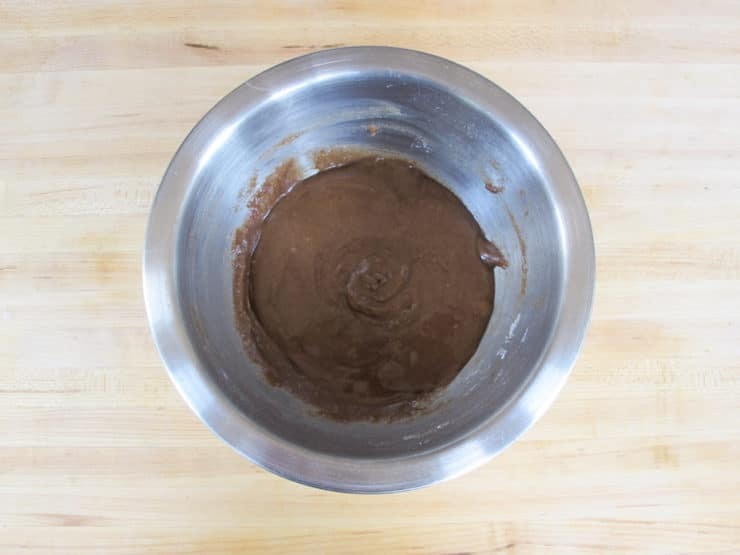 To prepare the cinnamon filling: Combine all ingredients in a mixing bowl until smooth. Set aside. 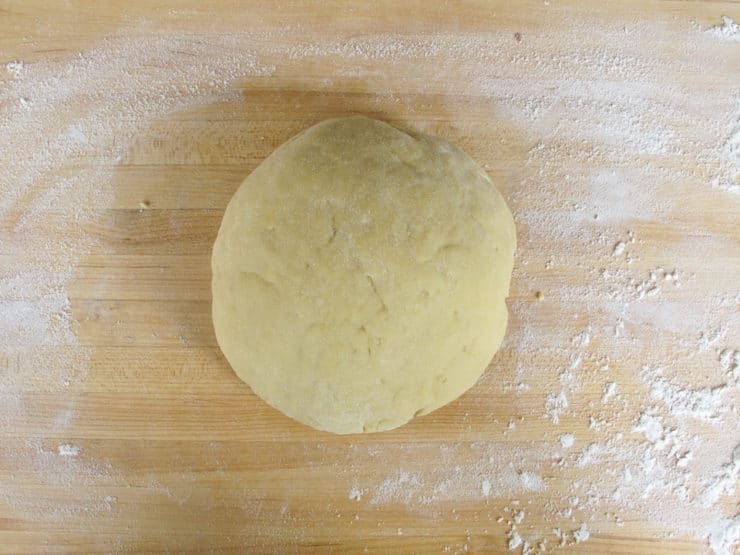 Remove the dough from the refrigerator and allow to come to room temperature, about 1 hour. 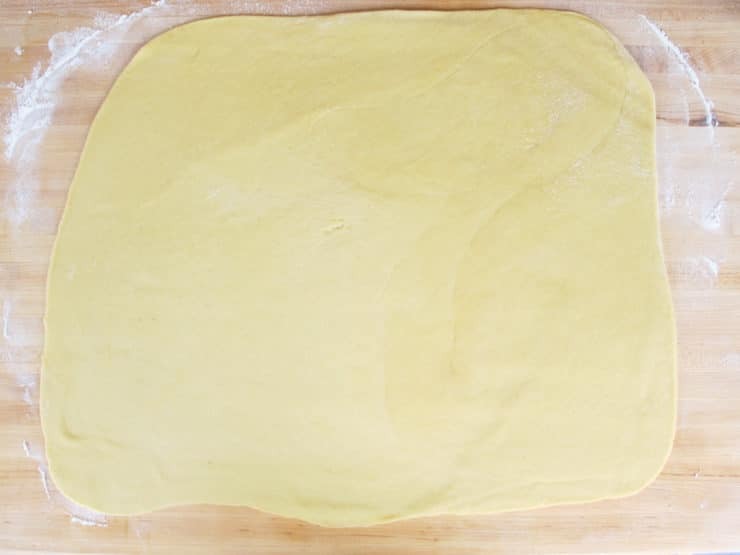 Once the dough reaches room temperature, roll it on a lightly floured surface until you have a 14x18 inch rectangle. 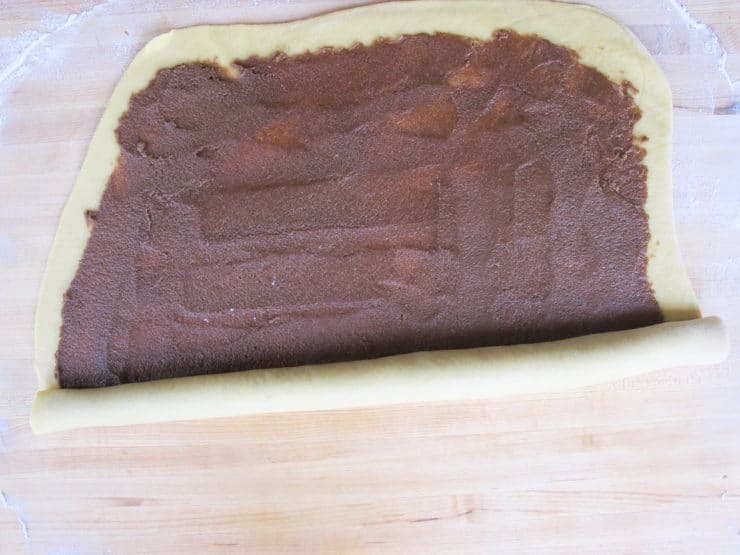 Evenly spread the cinnamon filling over the dough, leaving an even 1 inch border around the edge. Starting with the long side, roll the dough into a tight log. Roll the log back and forth several times, gently spreading it out until the length of the log is about 20 inches. 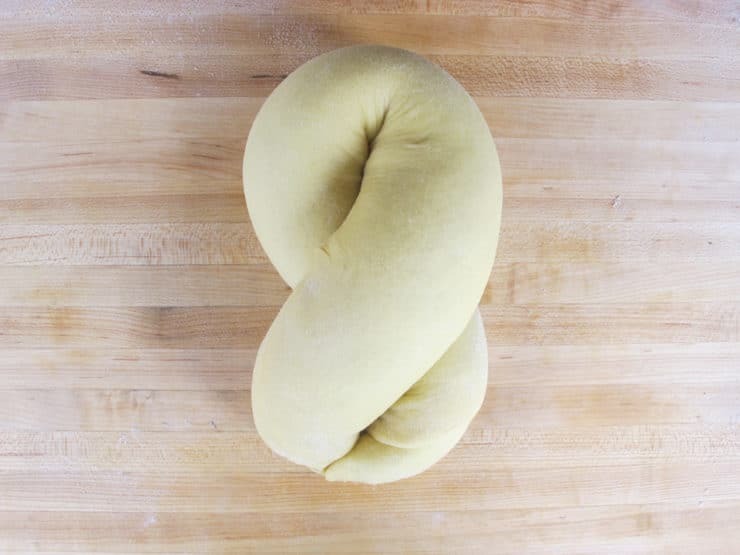 Twist the dough into a figure 8 and pinch the ends together. Sometimes using a bit of water will help the ends to stick. 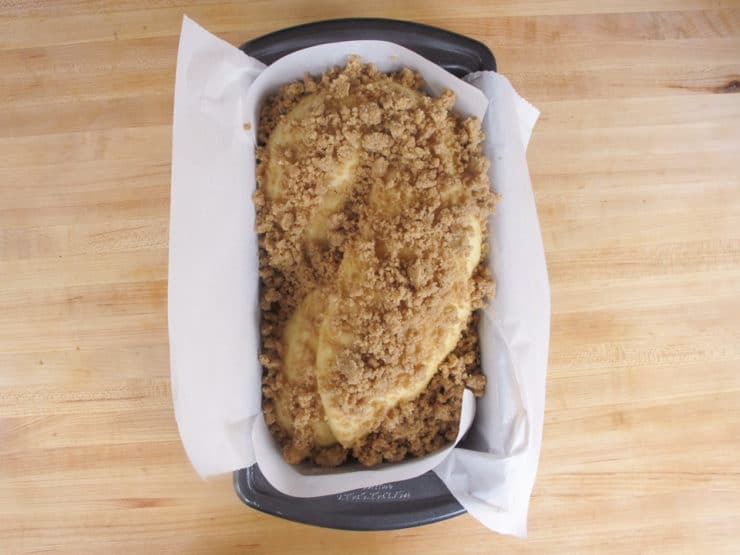 Line your loaf pan with parchment paper, then lightly spray the parchment with nonstick cooking oil spray. 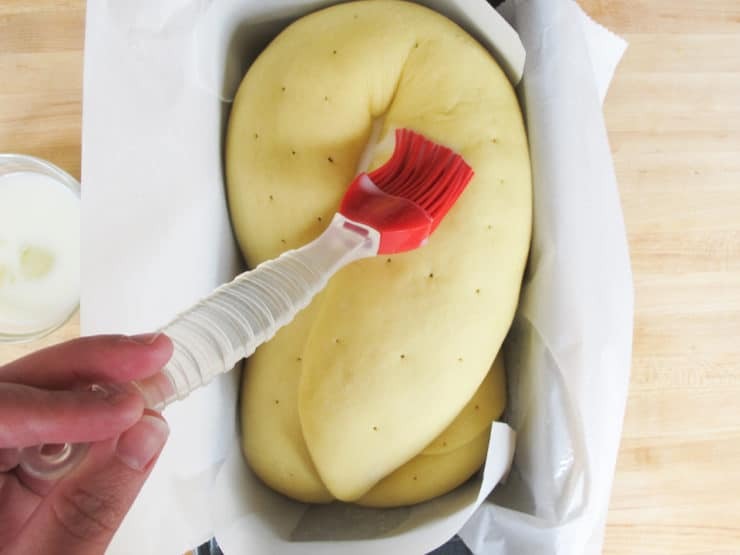 Transfer the dough to the lined loaf pan. Cover the pan with a tea towel, or loosely with plastic wrap, and allow to rise for 1 hour, or until the babka completely fills the pan. It will get pretty big! 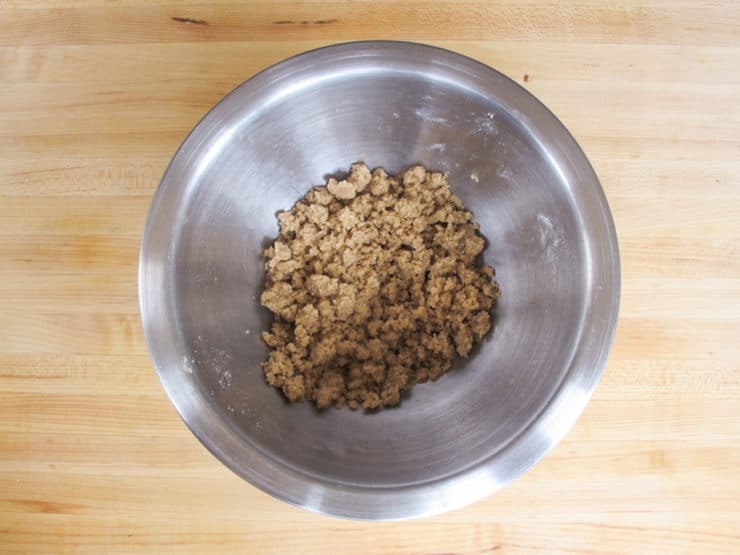 While the dough is rising, prepare the streusel by combining the ingredients in a mixing bowl until well combined and crumbly. 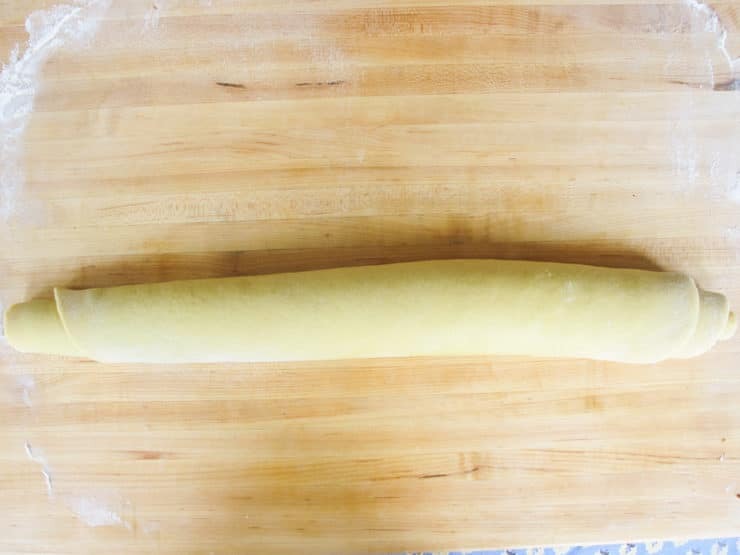 Once the dough has risen, preheat oven to 350 degrees F.
Using a very thin skewer, poke a few holes into the babka. This allows steam to be released during baking so that you aren't left with very large gaps between the dough and the filling. Brush the babka with an egg wash made from 1 egg white and 1 tbsp of whole milk. Sprinkle the streusel over the top of the babka. It will collect more in the crevices, but this is fine. Babka should have a rustic look. Place the pan on a baking sheet and bake for 25 minutes, then turn the pan 180 degrees and cook for an additional 25 to 30 minutes, or until it reaches an internal temperature of 185 degrees F in the thickest center part of the babka. The babka will be golden brown and should have a hollow sound when tapped. Allow the babka to cool before slicing. This is truly the hardest part of the whole process, but trust me - cutting into it while it’s still hot will leave you with quite a mess. The filling needs time to set up a bit. Even after cooling it will crumble a bit when you slice it. That's part of the charm. Serve with coffee or tea and enjoy your babka bliss! Hi! Thanks so much for the wonderful recipe! Just a quick question. Will there always be a space where there isn’t a swirl (i.e. where the two ends meet) or is there something I should be doing to avoid that? Thank you. My dough is rising! Anticipating a delicious treat. This is my first attempt at baking bread. Planning to add toasted pecans to the cinnamon filling. Will let you know how it turns out. Thank you for sharing the history of this bread and such thorough directions. I just made this tonight…. AMAZING. the only thing I did different was cut it down the middle and then braid it like a chocolate babka. Turned out incredible. Why don’t you slice the log down the middle before braiding? 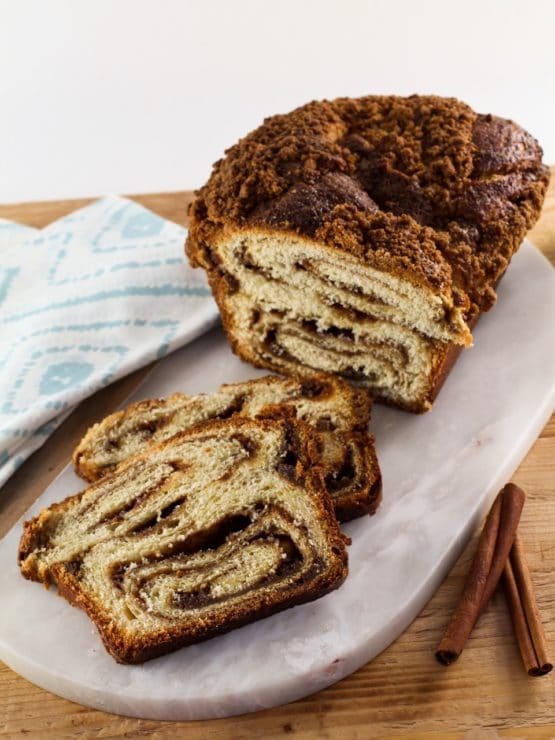 Tori – I made your Cinnamon Babka today and all I can say is…WOW!!! Everything about it is joyful. Every step came out just as you described in this post. The dough was beautiful. The house smelled amazing. The color of the finished product is stunning and the taste…well just incredibly delicious! Thanks for the post and your totally, successful recipe. Beautiful babka. Cinnamon is the best ! 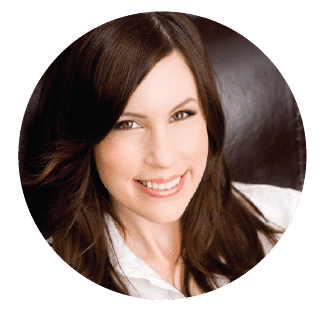 Tori – this is awesome! Thanks for another great recipe. Tasted amazing although I must admit, looks a million times better on your photos! Added some strawberries on top and it was heavenly – you should try it, if you haven’t already! Hello! I made your Cinnamon Babka for a Yom Kipper day and it was amazing! 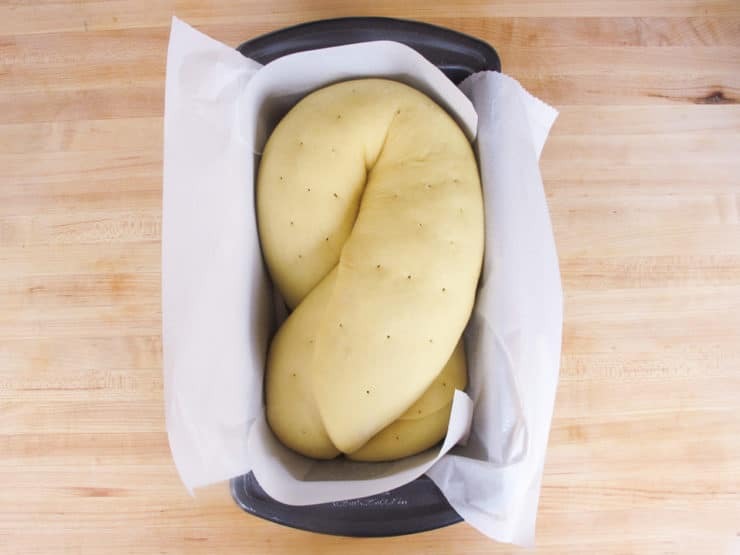 I’m making it a second time and have a question…Can I extend the second rise time to about three hours (braided in the bread pan)? Also, can I make this outside of the bread pan or will it come apart? Hi Leah, the bread pan is needed to maintain the shape. I don’t recommend a 3 hour rise– what you could do is allow it to rise in the refrigerator overnight. This will slow down the rise enough to where the time won’t be an issue. Hi, my dough is in the refrigerator, going to put it all together tomorrow. My yeast was not activating with just milk. I called the number on the packet and they said “yeast needs sugar to activate” I added the sugar and I am in business. I lost my paddle so I did the first part by hand with a wooden spoon. When it was all combined I used the hook. I am going to soak some golden raisins prior to adding during the cinnamon spreading step. Very excited about the whole thing! Hi! I tried this and it worked out perfectly, but I’ve run out of vegetable oil. Any replacements? Vegetable oil, canola oil or grapeseed oil are the options I recommend here. I have not tested it with other options, but melted unsalted margarine can sometimes work as a sub for oil. If you are simply running low on oil, you can replace half of the oil content with applesauce (again, haven’t tested it here but it tends to work with other baked goods). Tori I made the Cinnamon Babka in the Ninja and it looks like it came out great. I don’t need it for 3 to 4 days. Would you suggest freezing it or just wrapping it and putting it in a ziplock? I really enjoy all you recipes and hope you can guide me. Thank you. To keep it fresh longer, wrap in plastic wrap first, then in foil, then freeze. Glad it came out great for you! Hi Cookie, I have never used a food processor for dough so I’m not sure. I would look to your Ninja’s manual for specific instructions, and to see if it is suited to this recipe. 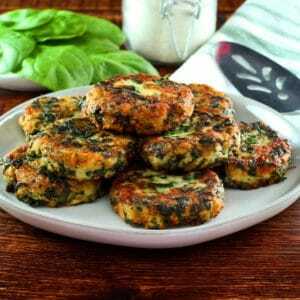 Hi, I’m making the recipe right now! My dough seems a little…dense. I added a little extra butter because it seemed kind of dry. But I’ve never worked with a challah dough this dense. I’m worried it won’t rise properly. Is it supposed to be super dense? Typically my breads have a nice springiness after kneading. It shouldn’t be dense or dry, it should be pliable and springy after the rise. If it hasn’t risen yet, give it time to rise and then see what it feels like. Look at the pictures to see the proper texture. Are you at altitude by chance? Update: I have updated the directions to account for variations in humidity levels. Flour should only be added to the dough until the proper texture is achieved. Please see recipe instructions above for more guidance. This was amazing!!!!! Thank you for a great recipe! Blooming the yeast in milk was an epic fail …not once, but twice… and I’m an avid yeast bloomer! Finally resorted to blooming the yeast in 1/4 C of 110F water and subtracted that amount of liquid from the room temperature milk. All worked out fine… gotta’ love Plan B! Hi Susan, Tori’s assistant Ashley here. Glad you were able to find a solution! 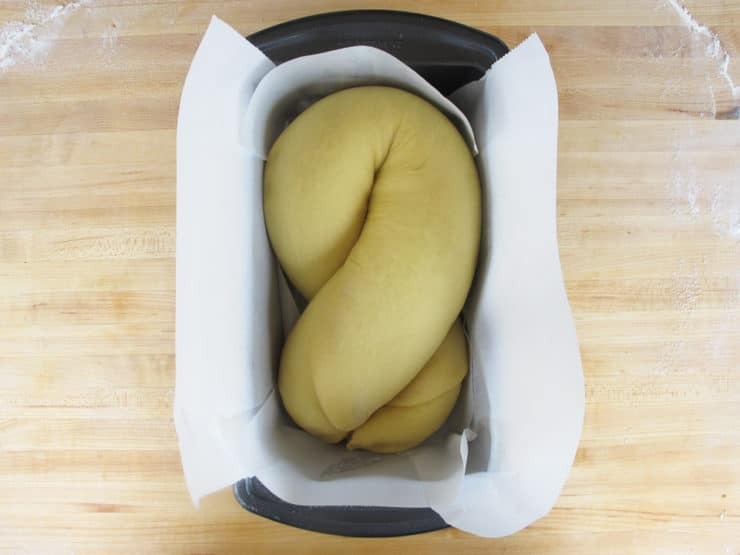 Hi what are your thoughts on mybusing your challah dough recipe but then following this one from the dough rising on? I have requests for challah for this weekend but wanted to try babka but also want to take your lazy daisy cake to a party and am having a hard time coming to grips with making 2 doughs. Thanks Ashley! I wasn’t up to the task but ended up making 4 challot !!! I bought some new loaf pans and will try the babka this weekend. Any tips on how to make two? Two dough balls ? Tori said in a post here not to double the recipe but wondering if there’s a way to convert to make 2 without doing the process twice. Hi Mary, again, I think the only way to do this with best results would be to make two separate loaves, so you’d have to do the process twice. Sorry I can’t be more helpful! I made this today and it is INCREDIBLE! Seriously good. I had a little trouble with the dough being dry. I don’t have a stand mixer so used. Hand held and then my hands, no inws so worried about overmixing that I think instipped too soon. I late read one recipe that said to blend for 10 minutes after the yeast is added. Also while researching what happens if you over knead , I read that it’s hard to over knead by hand even if your super strong. So next time I’ll try belind for 9 minutes then kneading. I used almond coconut milk for dough, and smart balance margarine for the filling, and also replace some of the sugar with Splenda. Still super delicious. I made to small ones from this recipe and we going to take one to my sister. My husband was like ” that babka isn’t leaving his house!” All serious toned. I was on the floor laughing. Thank you for another wonderful recipe !! Where are the goodies? NO reasons or tiny bits of apple? Cinnamon must be much better than chocolate, I don’t see any sense for a chocolate babka. But please, go all the way, add the raisins/apple. Juat made with an apple filling on top of the cinn…we’ll see! Hi Rick, Tori’s assistant Ashley here! You can freeze the challah in an airtight container without hurting the taste. Amazing babka. I’m not a big baker, but this recipe made me feel like a pro. Thank you for posting! Thank you so much for this recipe! We recently watched the Seinfeld episode again and my husband has been jokingly asking for a Cinnamon Babka ever since. So this weekend he was away and I decided to make it for him as a surprise. I’m an experienced cake maker, but anything with dough always freaks me out (don’t know why, probably lack of experience). So I followed this recipe to the letter, which is difficult for me because I always modify and tweak recipes, but this recipe was perfect. My dough rose beautifully, it rolled out perfectly and my Babka was a hit. The only question I have is how do you stop the end from drying out once its been cut? I found that each time we take a new slice we have to shave a bit off the end because it’s dried out. Hi Elle, try wrapping the loaf in plastic wrap or placing in a Ziploc bag between slices (let the air out of the bag before sealing). Basically anything sealed and airtight will help. I made this for Easter brunch yesterday and it was AMAZING! I let the dough rise in the refrigerator over night and loved the result. I also added a bit of orange zest to my dough which tasted great! Thanks for a wonderful recipe – I’ll be making this again (and again, and again…)! can you make this ahead and freeze this? Yes, babka freezes very well. I wouldn’t slice it first. Wrap the whole loaf tightly in plastic wrap before freezing. Then, when you’re ready, pull it out and let it come to room temperature. If you plan to slice the whole loaf at once, do it while it’s still partially frozen. Much easier that way. Making for second time. Great! Wondering if you have an old fashioned yeasted crumb bun recipe. I’ve looked everywhere and can’t seem to find one. I have a friend who wants crumb buns in the worst way. can cake meal be used instead of flour? I have a lot of cake meal I need best recipes for. Kim, cake meal has a much lower protein content than all-purpose. The missing protein in cake flour might mean that your babka dough will be harder to roll out. It’ll be a softer dough and may not function as described above. For what it’s worth, I use bread flour or other higher protein flours for all of my babkas. I have a bread machine with which I make the dough for challah. Can I use that dough for this babka? 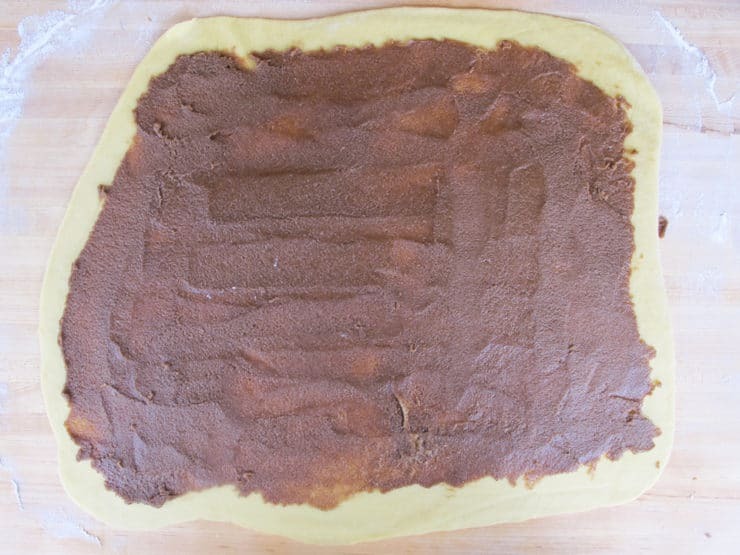 Hi Lilly– for best results, I recommend using the dough from this recipe and not substituting. I have now made 3, 1 chocolate, 2 cinnamon, in less than 2 weeks! Do you have a crumb cake recipe equally as delicious? That is one gorgeous babka!! Pinned. Heading over to checkout the chocolate version. Oh, my, gotta make this this weekend! This looks like something I’ll make and lay in the tub and eat, eat, eat to my hearts’ content! what would you substitute for the milk if you want to make this pareve? Almond milk or soy milk can be substituted for dairy milk. Oooo, thank you! I’m not a fan of chocolate(my family calls me an alien), but I love the cinnamon version! YUMMY – thanks, Tori Avey! No chocolate? Jerry would be disappointed ? Dean and deluca do the best babka! I am sure Tori Avey’s beats that one! Her food is fantastic!! Looks delicious! I had never heard of a babka until I read your bog.My family all loved the chocolate one, will have to try this one too! Love a good babka! Thanks for the post!